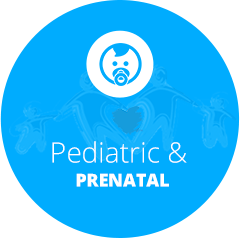 We welcome all ages and stages of life, with a concentration on the importance of prenatal and pediatric care. Saturday appointments are available. Contact us today to get started! 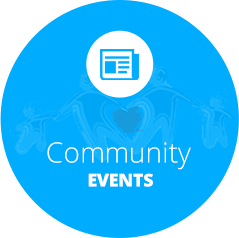 At Donohoe Chiropractic, we’ve been honored to serve the families in our community since 1999. Murrieta Chiropractor Dr. Todd Donohoe is joined in practice by Dr. Kristine Wilder, Dr. Sarah Cathers, and Dr. Valerie Oldenburg. 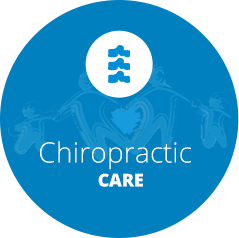 Together, they offer a natural approach to health care for everyone, from those who have never experienced chiropractic care to people who have been lifetime patients. 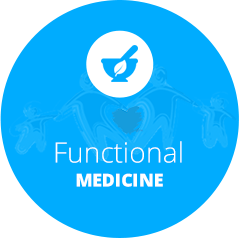 You can also benefit from functional medicine solutions at our practice, which have shown remarkable results and are an incredible complement to chiropractic. At our practice, we love to see entire families who want to maintain their health. When you become our patient, you’re in the hands of our skilled, knowledgeable team, who will support you on your journey to greater well-being. You’ll be fully informed about chiropractic care, what we can do for you and how we plan to help you reach optimal health. Our proactive approach advocates wellness care to ensure that you and your children enjoy a brighter future. With a low-force technique, our care is safe and effective. Many people who aren’t comfortable with traditional chiropractic methods have sought our help because of our unique approach. With these techniques, we find that our patients get better, faster. With a passion for pediatric and prenatal care, Dr. Donohoe is the only chiropractor in Riverside County that has earned a Diplomate in Clinical Chiropractic Pediatrics (DICCP). We believe that the health of the next generation can be transformed by focusing on children. We love hearing a child tell their parents that they want to see the chiropractor, knowing that their bodies feel better and function at greater levels with our assistance. When they grow up with conservative chiropractic care as their first choice, they can avoid many common ailments and issues that crop up not just in childhood, but as adults, too. Contact us today to schedule your appointment with our Murrieta Chiropractors Dr. Donohoe, Dr. Wilder, Dr. Cathers, & Dr. Oldenburg! We look forward to meeting you and your family.